Scroll up to the top and click the “buy it now” button, simple organized living is just around the corner. 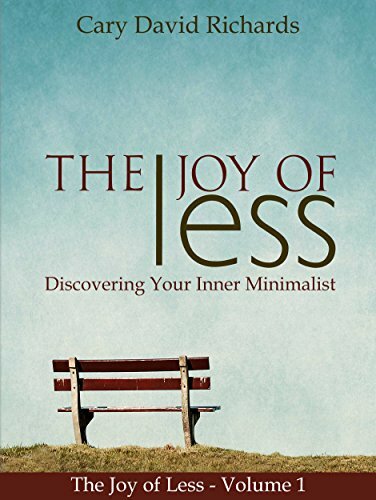 This is the Kindle version of The Joy of less: Volume 1 Discovering Your Inner Minimalist that you can also download and read on your computer and mobile phone. Kindle books are DRM protected and therefore, unlike ebooks that are in PDF or ePUB format, you cannot read this ebook without the official Kindle apps.